IMMEDIATE POSSESSION! 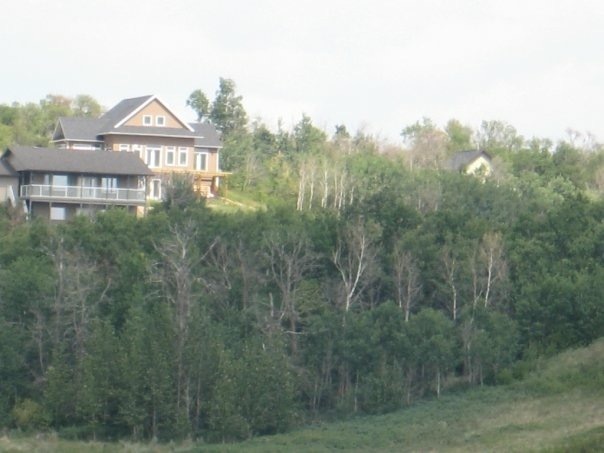 This home and yard are one of the most beautiful properties in Camrose County. 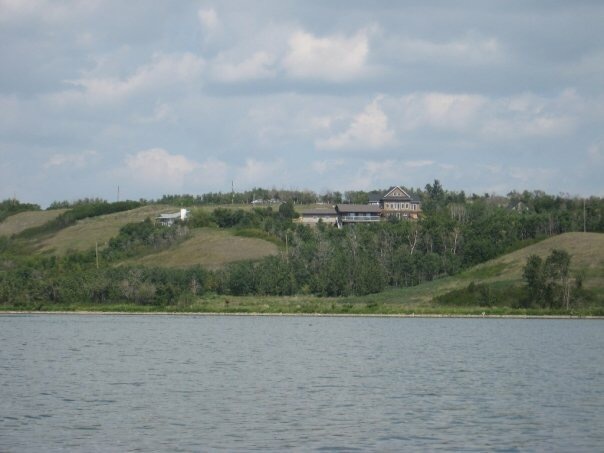 Located on 2 lots (1.31 acres), 17 minutes (12 miles) from Camrose overlooking Driedmeat Lake. An open concept home, which includes 4 oversized bedrooms, an office/bedroom, 3.5 baths, home office, theatre area, and wine cellar. 9 foot ceilings, stone work. 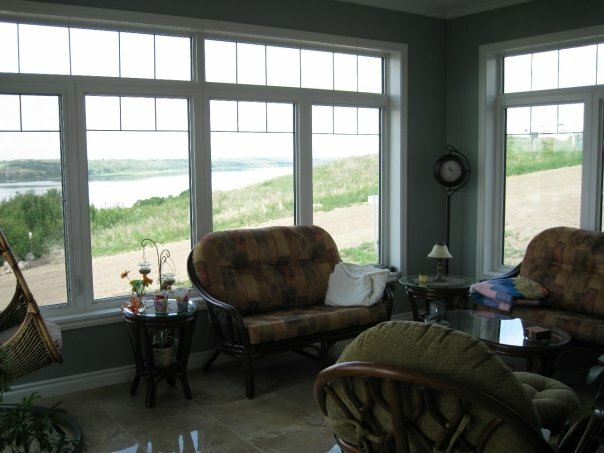 Over 3800 sqft of living space with walk out basement. The master bedroom and en suite boast a 5-piece bath with custom tile glass shower, air jet corner tub, and double sided fireplace with patio doors going onto a huge deck overlooking the lake. 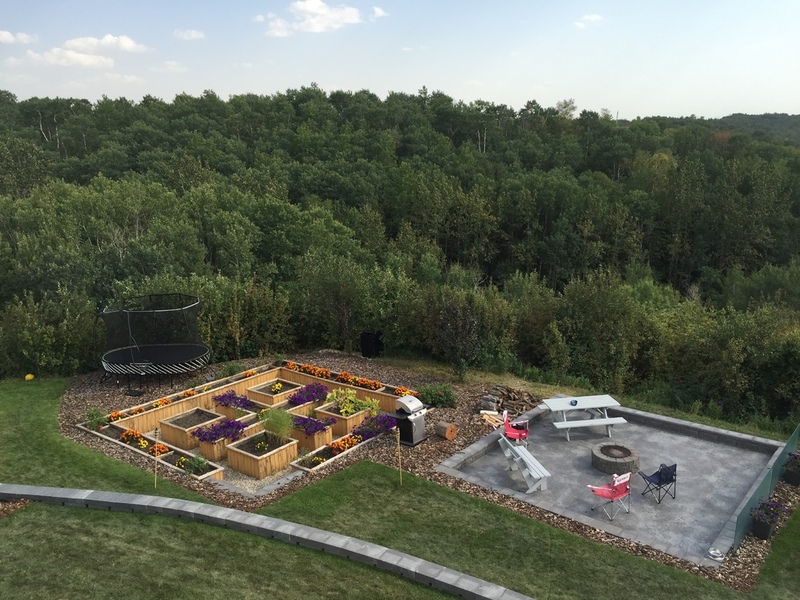 Then there is the yard, with over 400 feet of Allen Block retaining walls, 20’x12’ shed, cedar garden, and stamped concrete sitting area for around the fire at night. There are too many things to list about this property in one paragraph. It is a must see if you are in the market for a home. This property for sale has been tagged by the seller as close to Camrose, Alberta. Thank you for viewing this For Sale by Owner property in Tillicum Beach, Alberta.